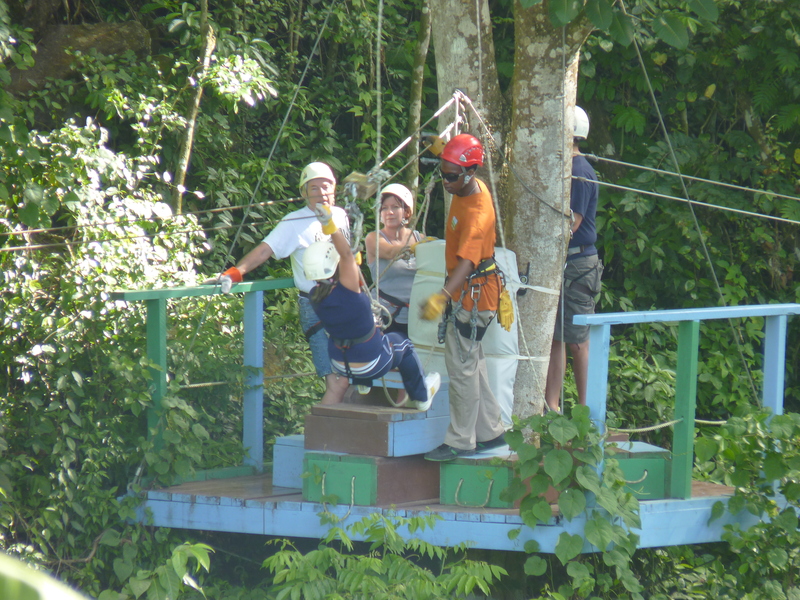 ISA Certified arborists from Geographic Consulting conduct an annual Tree Health Inspection of all the trees included in Antigua Rainforest Company’s zip line adventure. 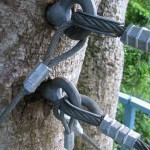 The annual inspection includes observations and photographing every bolt on every tree each year. 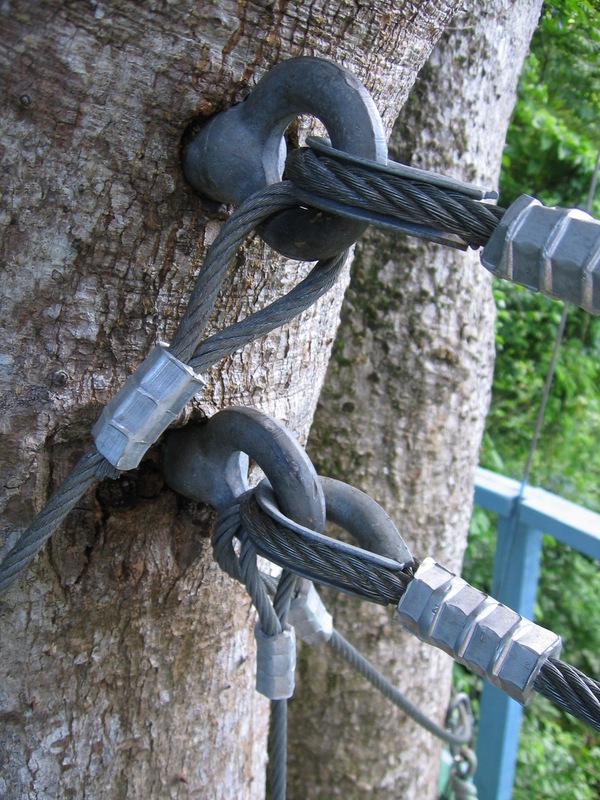 The results of the annual inspection are provided in a report that gives a letter grade to each tree (A,B,C, D. F) and emphasizes the changes observed from year to year and a specific action plan, when necessary. 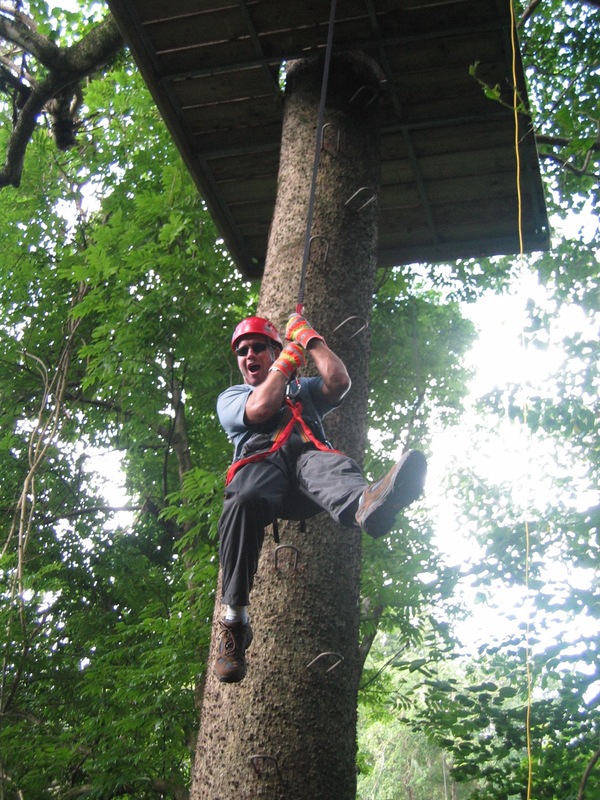 Our tree care professionals also provide technical advise on which new trees to incorporate into the zip line during planned expansions or rerouting of the lines. 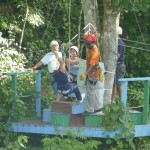 Our vigilant attention to detail means no surprises for our client. 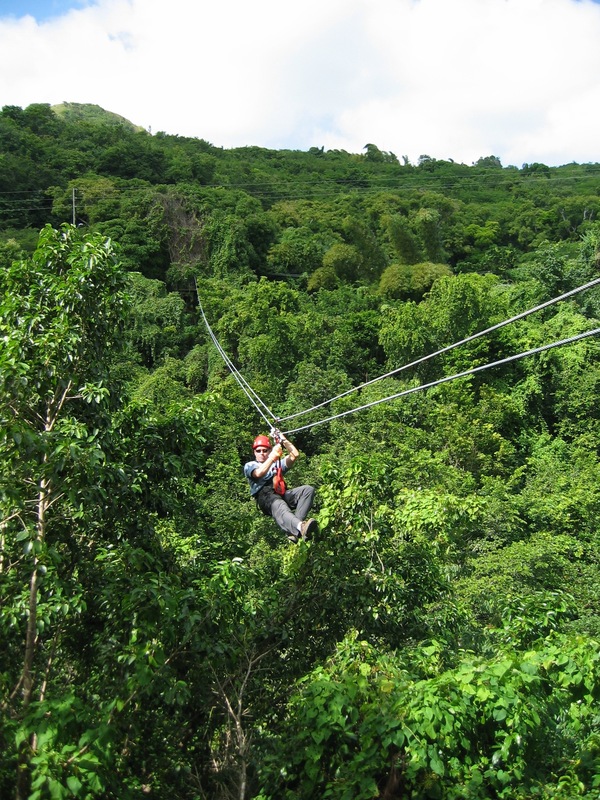 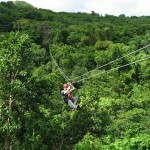 You can visit our friends at Antigua Rainforest Canopy Tours by clicking this link. 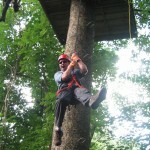 The Leap of Faith, tree platform to ground, straight down.